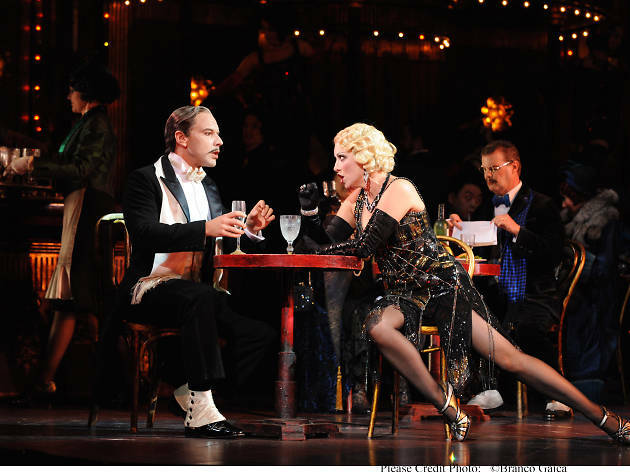 Back in 2011, director Gale Edwards and designer Brian Thomson took Puccini’s smash hit La Bohème to the wild cabaret halls and streets of 1930s Berlin. The production was embraced by die-hard romantics, opera fans and newcomers alike, and is back yet again for Opera Australia's Melbourne season. The story, which follows a close-knit group of young, fiercely idealistic bohemians through first love to untimely death. 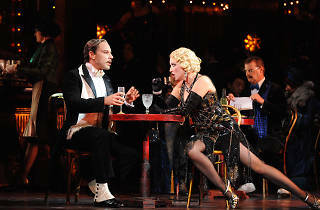 La Bohème inspired Moulin Rouge, Rent and countless adaptations, including this Weimar-set production, starring international opera stars Maija Kovalevska and Yosep Kang alongside local favourites Jane Ede and Christopher Tonkin.